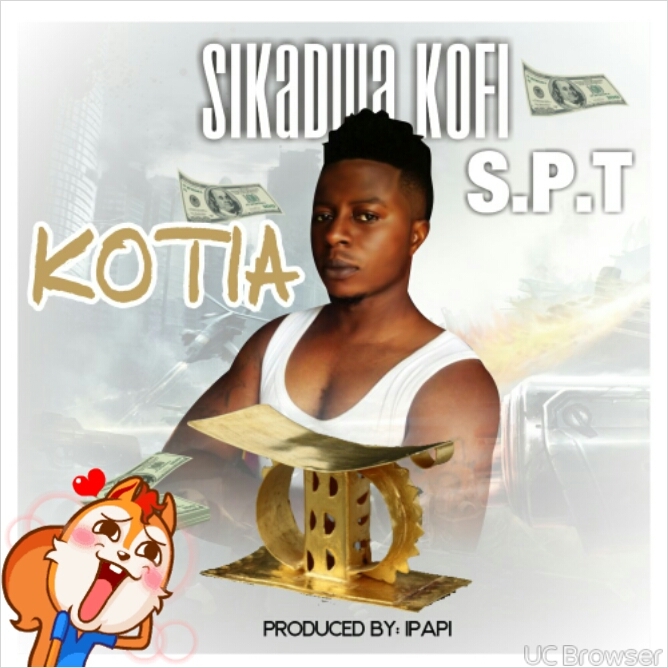 This is another Massive banger from "Sikadwa" the Ghanafour mmaa hitmaker. I think he’s one of the most doppest rappers in our country, a closer look will tell you he’s an impressive artiste. Check out his new tune.